Anyone can verify the validity of any file. 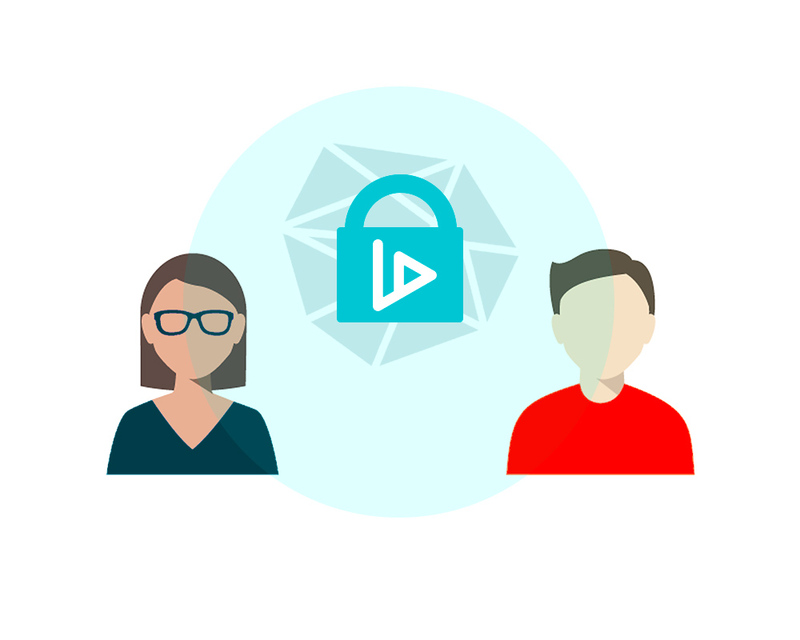 V-ID will confirm its identity, origin and guarantees that the content is exactly the same as the originally published document. After a file is validated, one part of the V-ID security process is done. The other side of V-ID’s mission to secure our digital world, is Verification. This is where files can be checked for authenticity. This live demo shows how fast and easy V-ID file verification works. As you can see, a validated file can be verified in 5 seconds by any recipient with internet access. Integrate the power of V-ID technology in your existing workflow by utilising the verification API. V-ID offers a toolbox of widgets and plugins integratable on your own website. Enabling V-ID functionality while maintaining your own brand experience. All V-ID widgets are deployed using extensive ddos protection, forced SSL, optimal performance (caching on DNS servers) and a triple firewall. V-ID’s validation makes diploma fraud a thing of the past. After validation, graduates can copy, rename, print or send a diploma like any file. Recipients can check the integrity of the validated content, whether it is digital or printed, in 5 seconds. Fake invoices are a costly form of fraud that could affect your customers as well. As a business, you can do your part to stop this form of fraud, by validating your invoices before sending them out. Documents, e.g. agreements, deeds, birth certificates and other legal documents, may exist only once in printed form. It is risky to handle these important documents, as they could get damaged or lost in the mail. Validation makes these documents (digitally) shareable and verifiable.